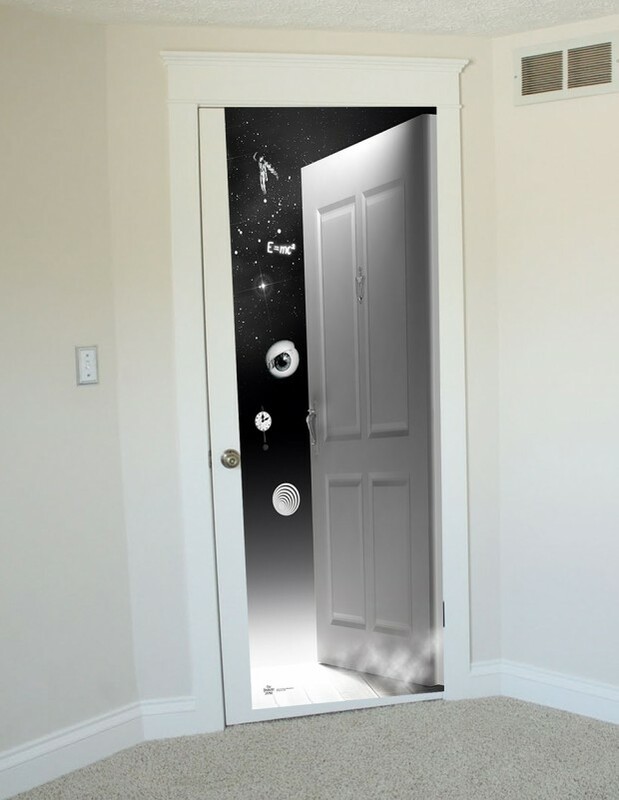 Cross over into The Twilight Zone with Big Bang Pow!’s Doorway to The Twilight Zone Door Decal. The 80″x 32″ vinyl decal is adorned with the floating doorway, eyeball, clock, doll and Einstein’s equation, all of which are seen in the TV show’s title sequence. It has 3M adhesive on back, so it can be safely removed and reapplied. 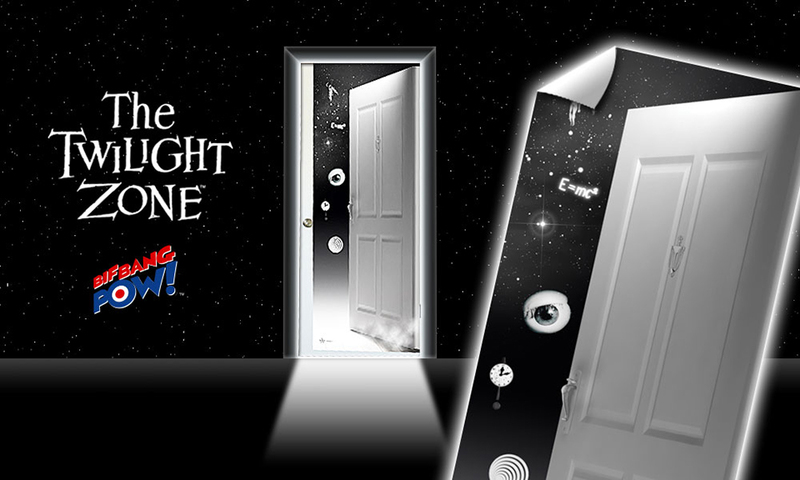 Unlock your wallet with the key of imagination and pre-order the Twilight Zone decal from Entertainment Earth for $40 (USD).